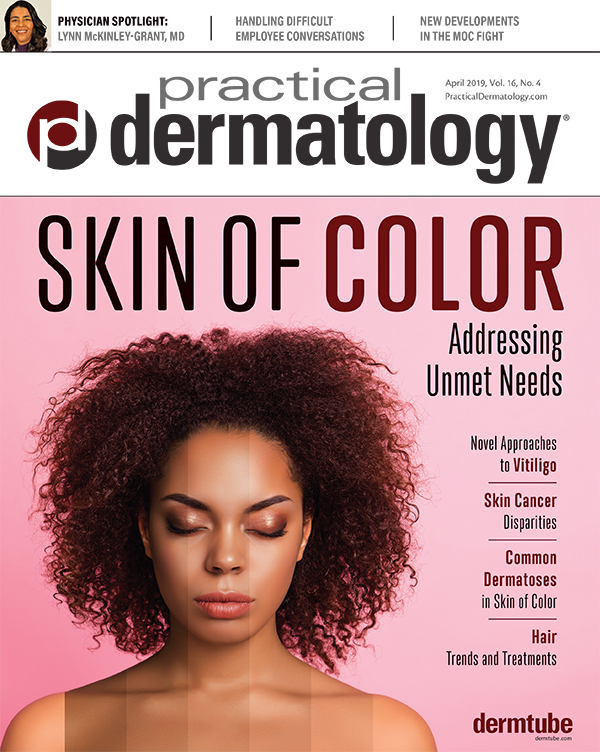 Amid growing concerns, professional societies, FDA, and physician leaders are urging clinicians to rely exclusively on pharmaceutical-quality, approved products from licensed vendors. The SEO approach to marketing is rapidly undergoing a paradigm shift. Are you geared up for the change? After the recent enactment of a specific approval pathway for biosimilars and publication of the first draft guidelines on biosimilar product development by the FDA, biosimilars are expected to be available in the US soon. 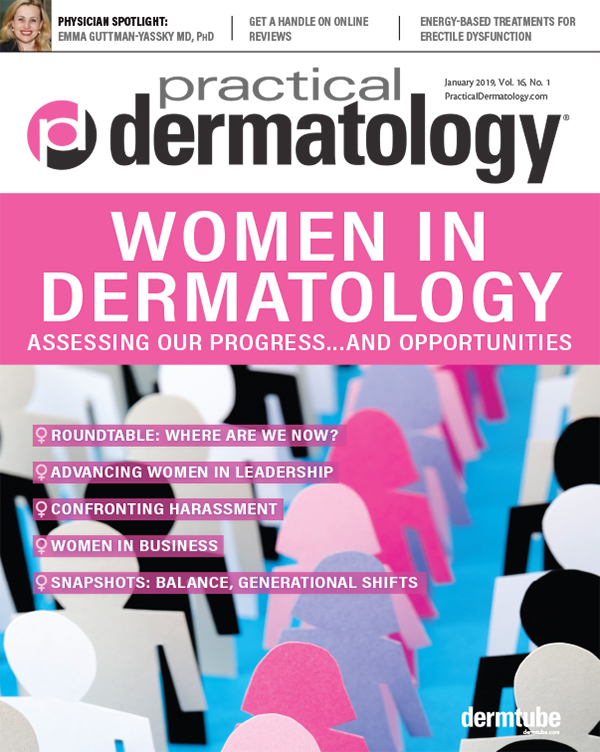 Developers are eyeing new therapeutic targets for biologic treatments for psoriasis. Biologic Therapies for 2013: Do We Use Them Enough? 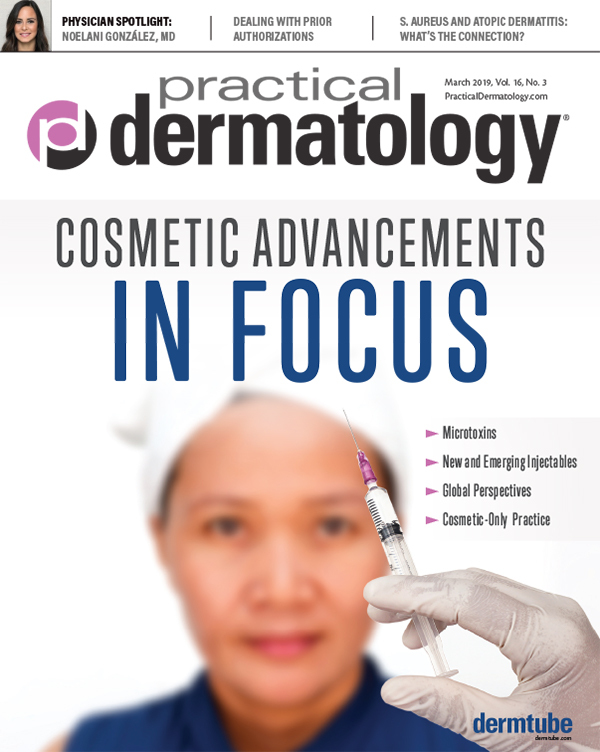 The road from prescription to administering biologic agents may not always be smooth, but these clinical and practical tips will help to expedite the process. Intralesional cryosurgery appears to allow for focused destruction of keloid scar tissue with minimal damage to the surface of the skin. A recently published study dampens expectations for the future of EHRs, which may also signal diminished public support. “Natural” Remedies for Eczema: Evidence for the Alternative? 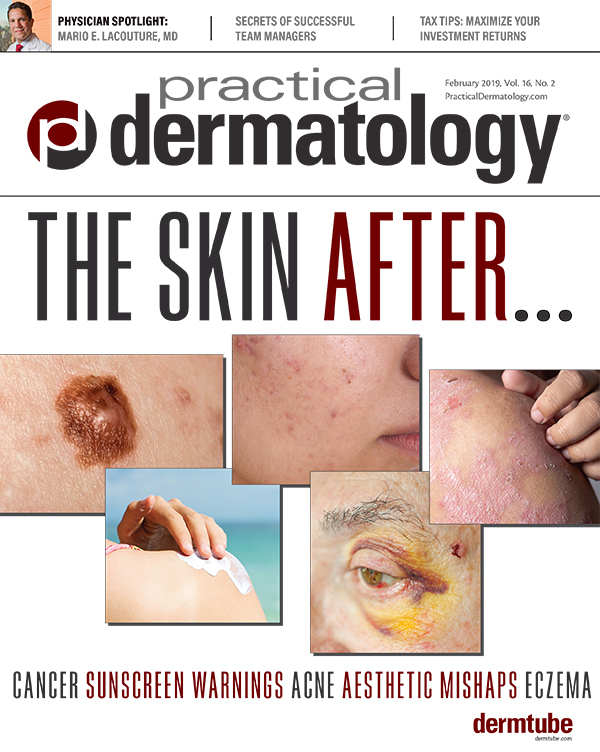 Limited data suggest the possibility that some natural agents may be particularly useful in the treatment of atopic dermatitis.